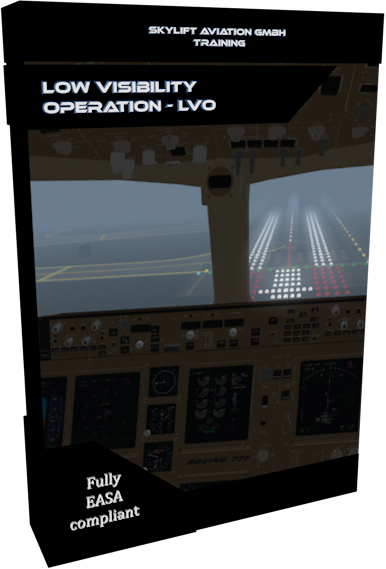 All Weather Operation Training - skylift-aviations Webseite! After completion of the course, the successful ap­plicant should be thoroughly familiar with the basic principles, limitations and special procedures in all weather operation. They should also be familiar with the requirements and particularities of low visibility takeoffs, approaches and landings.